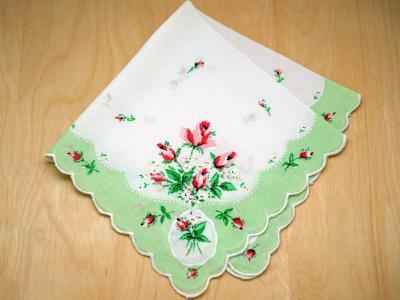 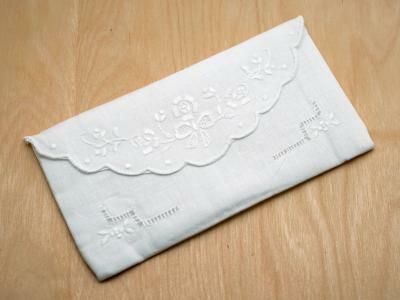 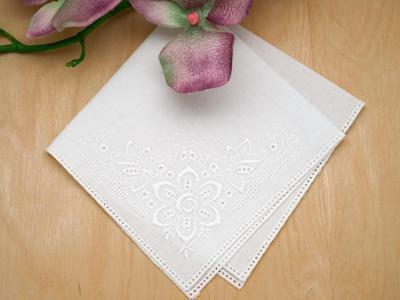 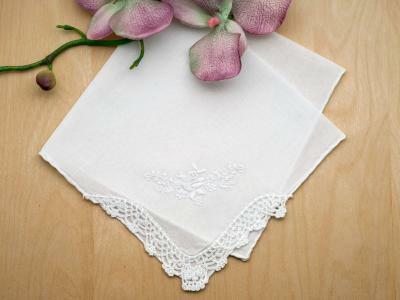 This is a set of 3 white handkerchiefs with white wild flowers. 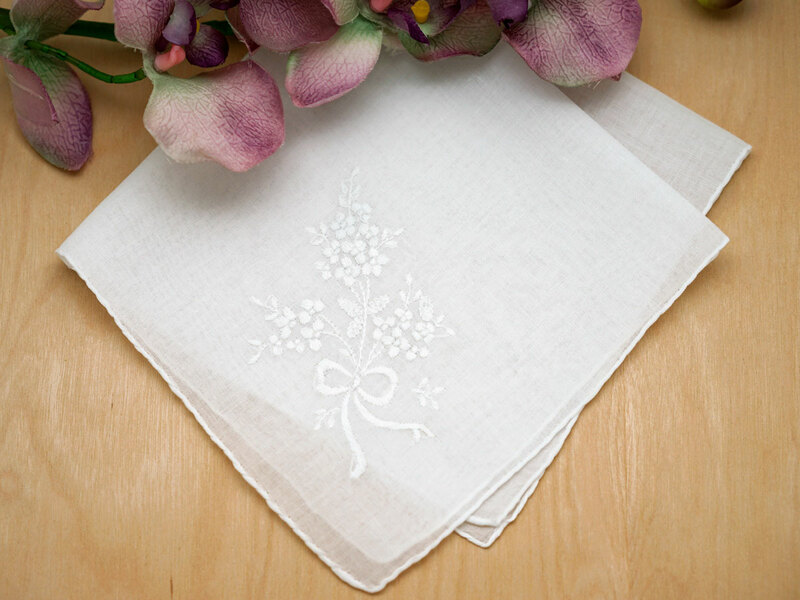 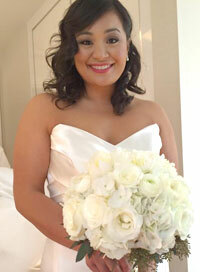 Each handkerchief has hand rolled edging and a white wild flowers in one corner. 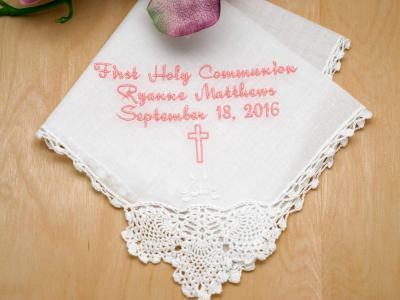 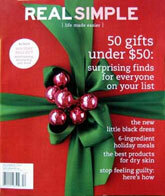 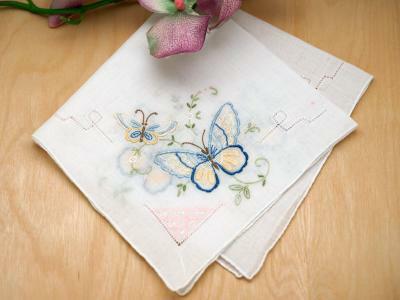 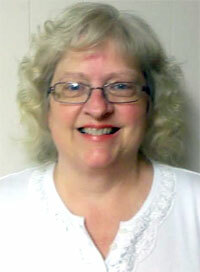 Each handkerchief is 100% cotton and approx 12" by 12" square.